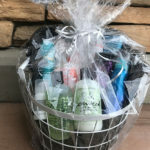 We are having a huge bumble and bumble give away to one of our special clients. 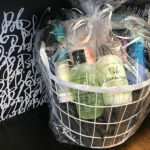 In order to be able to entered to win, you will earn 1 ticket for EVERY Bumble product purchase. 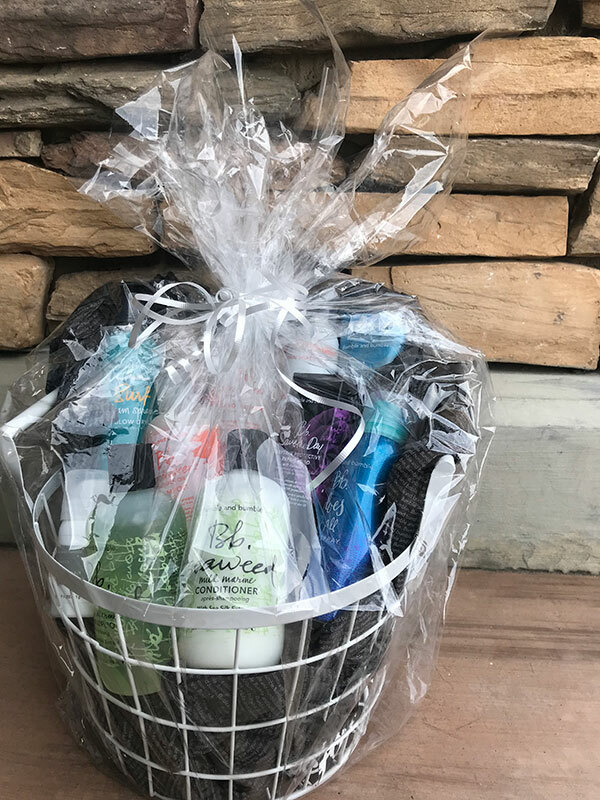 The drawing will take place on Mother’s Day 5/13/18. 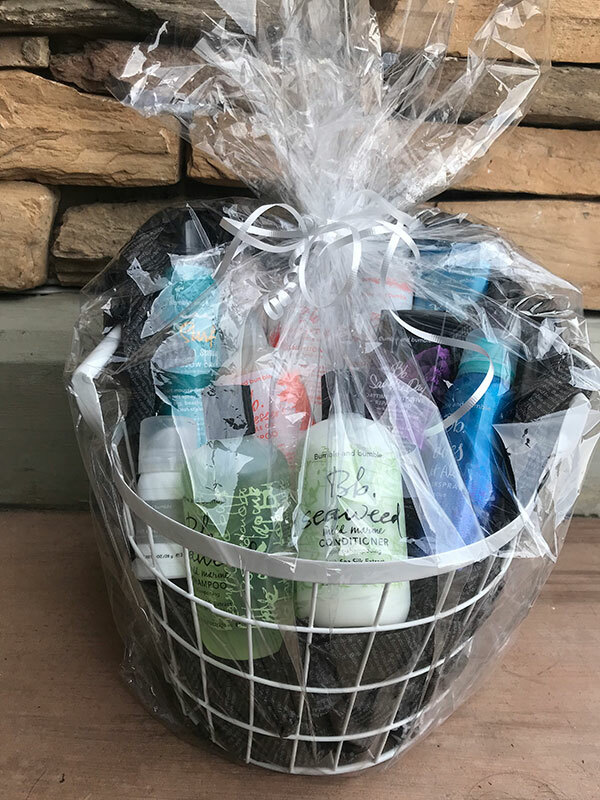 This basket is valued at $350.00! 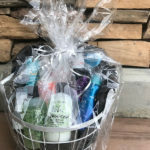 We value and appreciate our clients very much and want to show the love back. 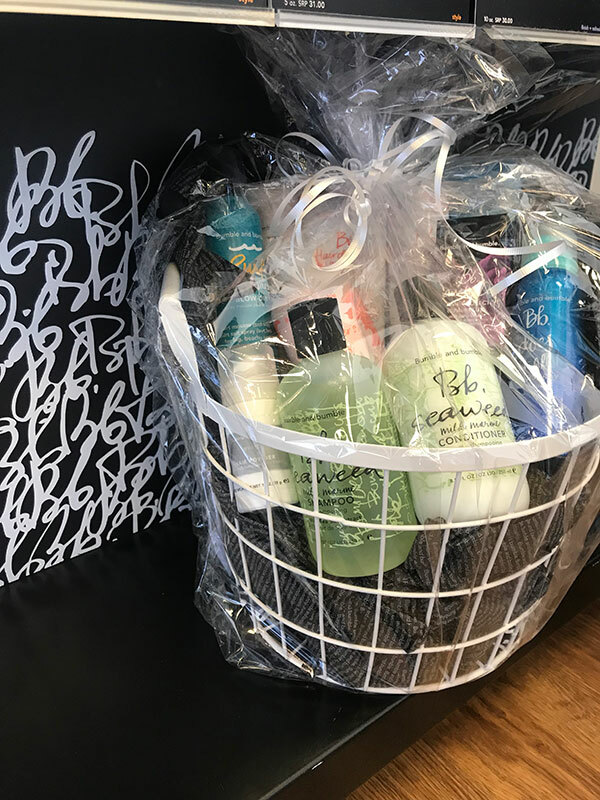 So come on down to La mode and purchase your bumble products for a chance to win!